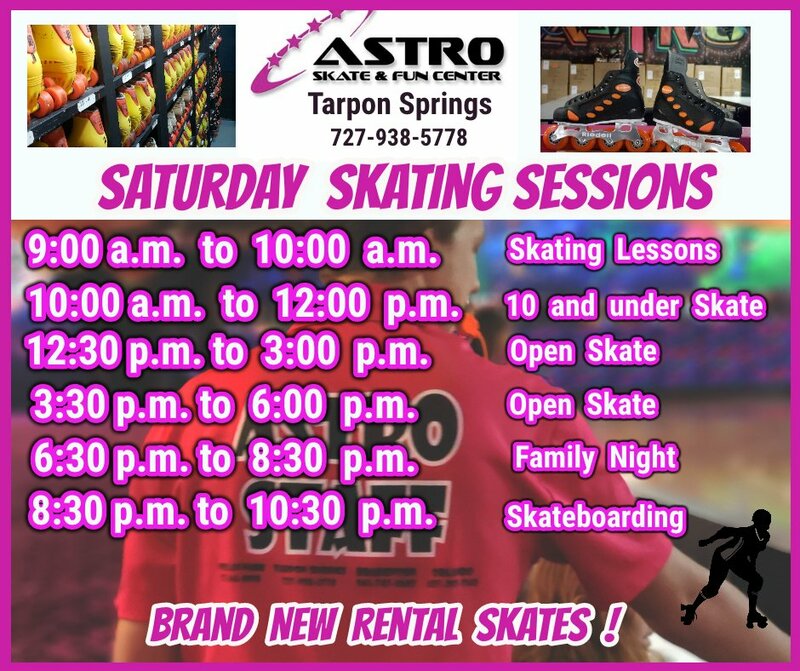 Skating at any one of Astro Skate's 4 locations is always great fun. We offer beautifully maintained hard wood skating surfaces that about 12,000 square feet in size. We serve up some of the best food fare in our Cosmic Cafes including fresh pizza, soda, pop corn, churos, snacks and more. We have excellent arcarde games featuring a ticketed prize system which allows our customers to cash in their winning tickets for goods at our Stuff Shops. Our skating sessions are full of the hottest music on the area's best sounds systems. Our DJs have 2000-3000 watts of power to play with to help enhance your skating experience. But it doesn't stop at simply playing music. Our DJs are constantly interatcting with the crowd, playing games, announcing contests and winners, specials and more. We like to the we were the first interactive game in town, before interactive was even a buzz word! Our customers enjoy games during our skating sessoins like tag, tag a lag, dice game, fast skates, races, backward skates, jailbreak and many more These games are often led by our Astro Skate mascots, the Party Pandas The young ones really enjoy them! And the fun doesn't end there. Throughout our skating sessions we also offer face painting, free glow paint, colored hair spray, glitter, bubble and fog machines and more. And when you think that isn't enough, then we pull out the inflatable bounce houses! We hope to see you at one of our next skating sessions. Bring the entire family because we love families! We even offer a special rate for families who join us. We are always hosting great themed skating sessions like Luaus Glow In The Dark Parties, All night Skates and more. The best way to stay informed of these events, aside from keeping an eye on the Upcoming Events page, is to sign up for our eNewsletter. 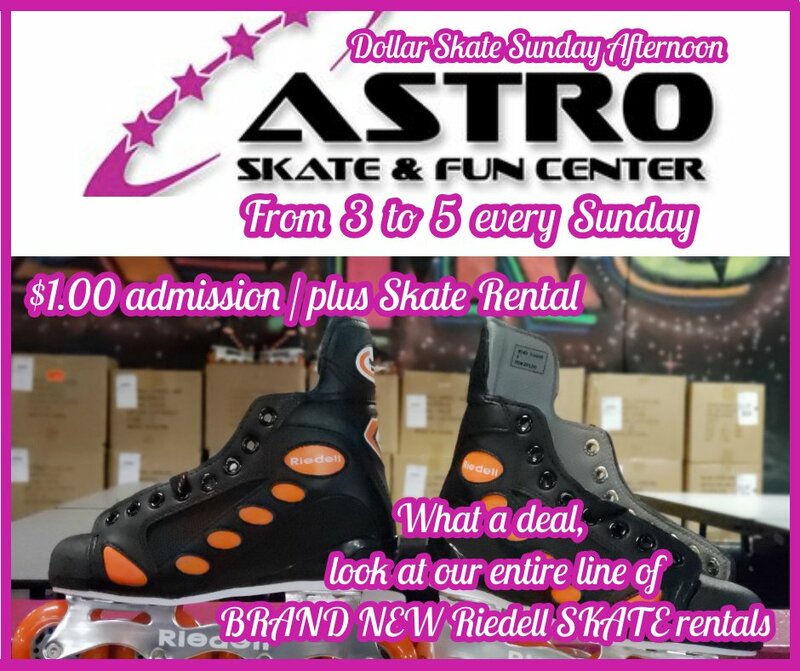 This way you will be one of the first to know of these great parties at Astro Skate. So fill in your email address and hit Go!